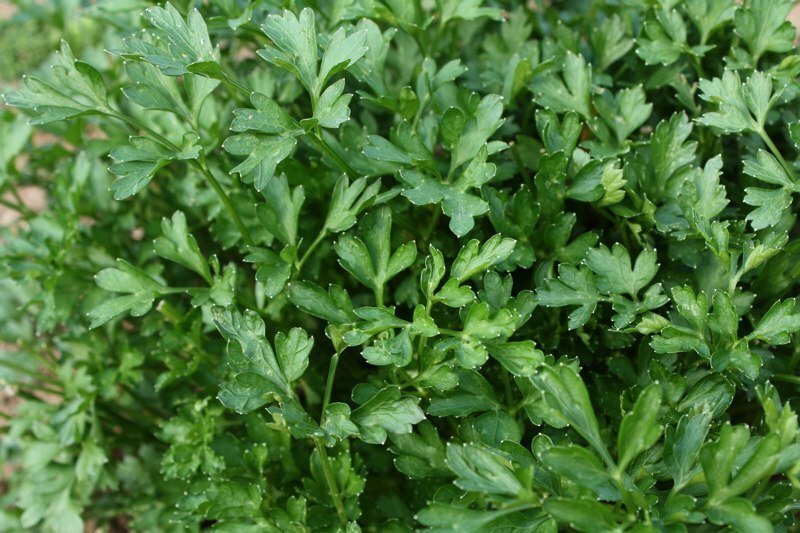 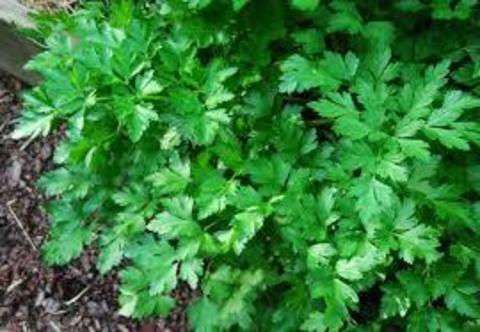 Parsley Plain Leaf Herb is also known as French Parsley and has serrated fine leaves that are more delicate, sweeter flavour compared to the curly types. It is the one that the continentals grow & use and is the &apos;true variety&apos;. 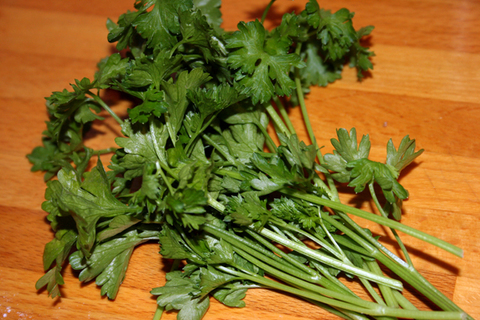 It also tends to grow faster and is better suited for cooking as it holds it&apos;s flavour. The leaves can be used to enhance a wide range of recipes and is particularly good eaten raw in salads. 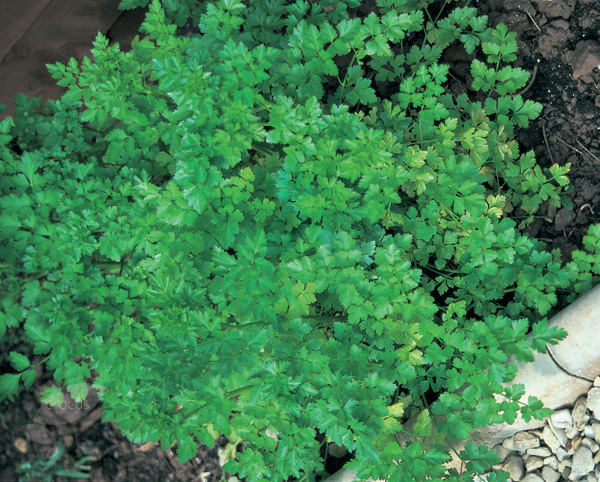 This variety can be grown in containers on the patio.